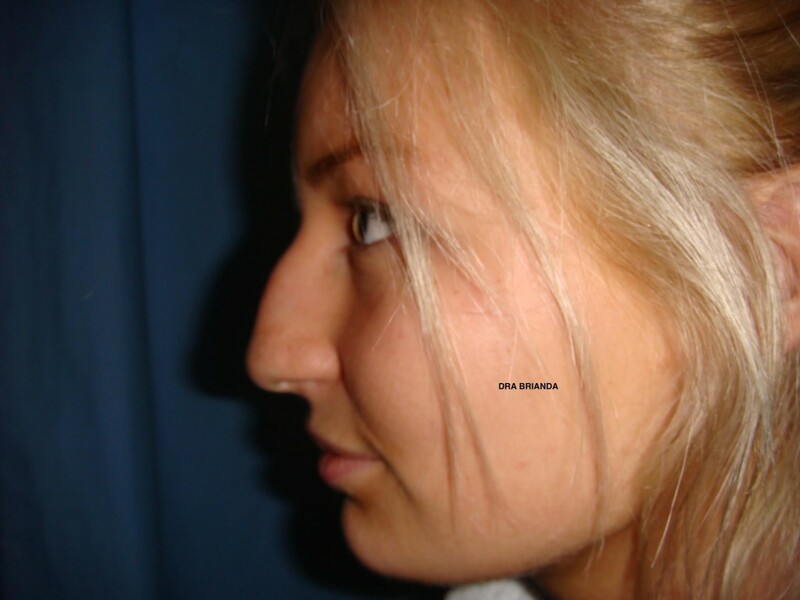 Rhinoplasty improves the appearance and proportion of the nose, enhancing facial harmony and self-esteem. You can even correct breathing difficulties caused by structural abnormalities in the nose. The shape of the nose is due to your inheritance, though his appearance may have been altered by trauma or previous surgery. The width of the nose, at the bridge. You have specific expectations but real of how to improve your appearance. The operation is performed using a hidden incision inside the nose (closed rhinoplasty) or incision in the columella between the nostrils (open rhinoplasty). Through these incisions, the soft tissues that cover the nose rise and access to the structure of the nose to be modified. You can reduce or increase the nasal structures with cartilage grafts from other parts of your body. 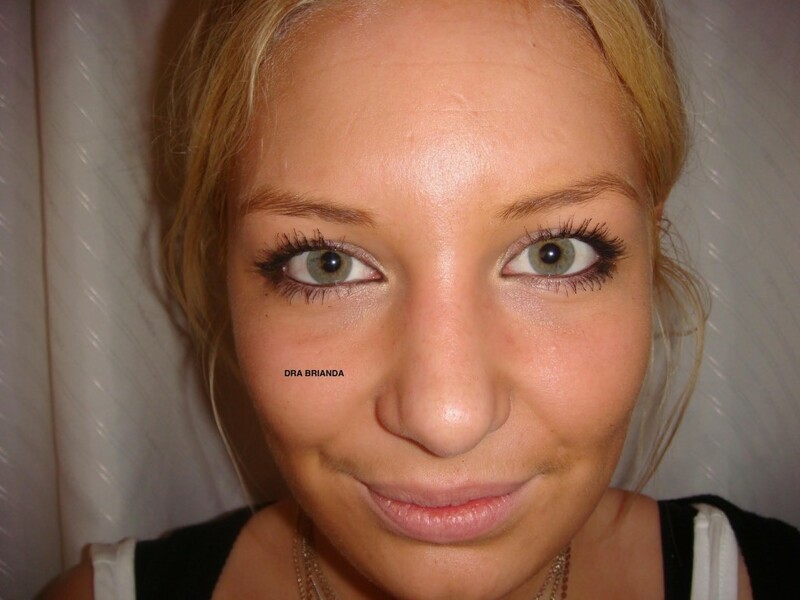 Normally the septal cartilage or septum, which is in the middle area of ​​the nose is used. Sometimes the cartilage used is ear and rarely the ribs. 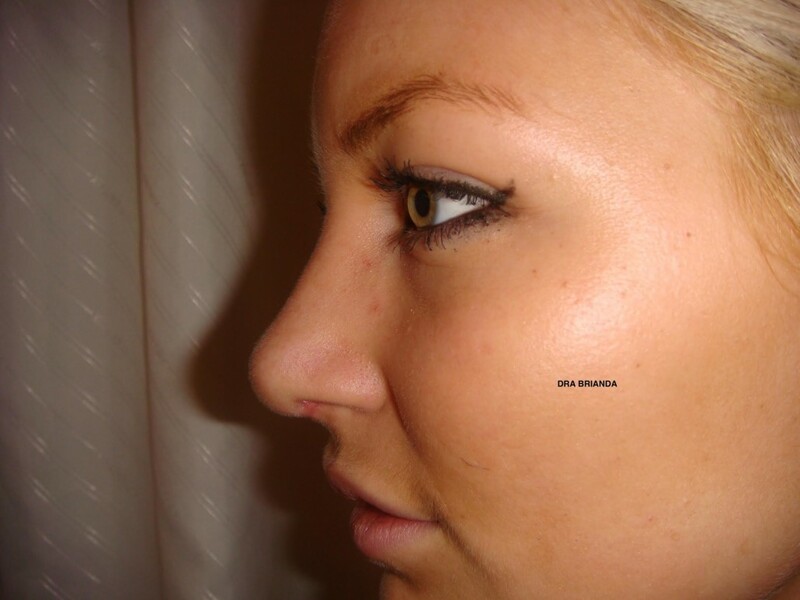 Once the framework of the nose is sculpted to the desired shape, the incisions are closed. 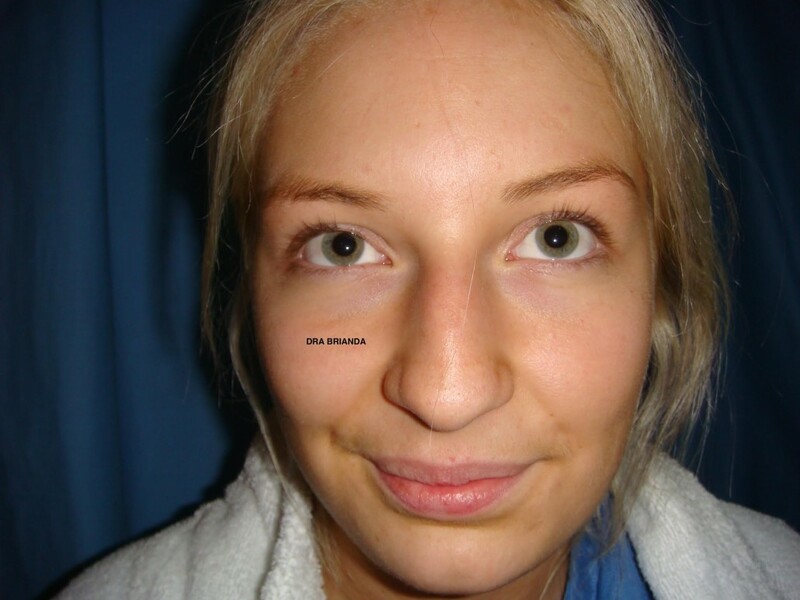 Occasionally it is necessary to place scars in the creases of the nostrils if you want to resize. Nasal packing and splint on the nose for a week is the preference. The initial inflammation lasts a few weeks, but it takes about a year for the new nasal silhouette to be defined correctly. Inflammation can be variable and worse in the morning during the first year after surgery. 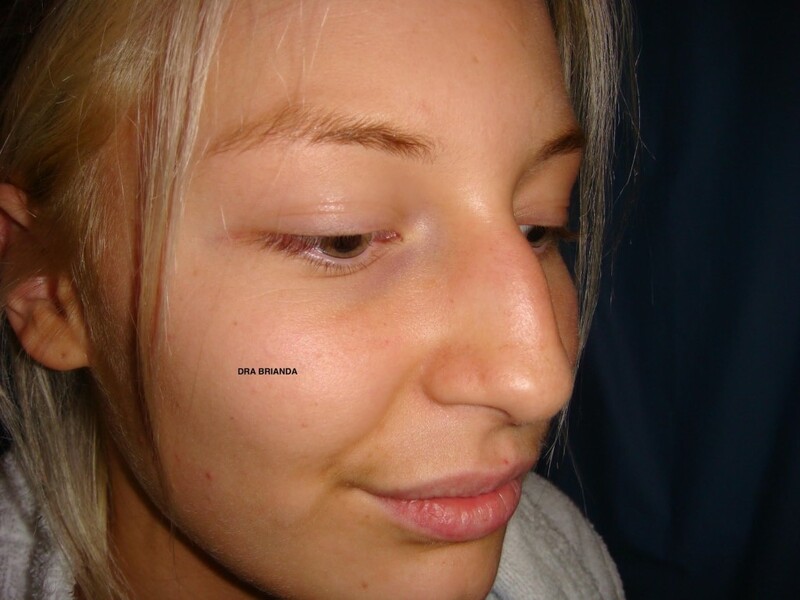 The decision to undergo rhinoplasty is extremely personal and you must decide if the benefits to your objectives and the risks and potential complications are aceptable. Perforation of the septum. Although the incidence is rare, surgery may be necessary for treatment and sometimes this repair is not possible. The practice of medicine and surgery is not an exact science. The good results are the norm although there is no guarantee. Sometimes it is not possible to achieve optimal results with an intervention and may require a second operation. The inflammation can last months or even a year or more until the outcome of the surgery is fully defined. Although the results are usually permanent cartilage may continue modeling itself and the result may change over the years.